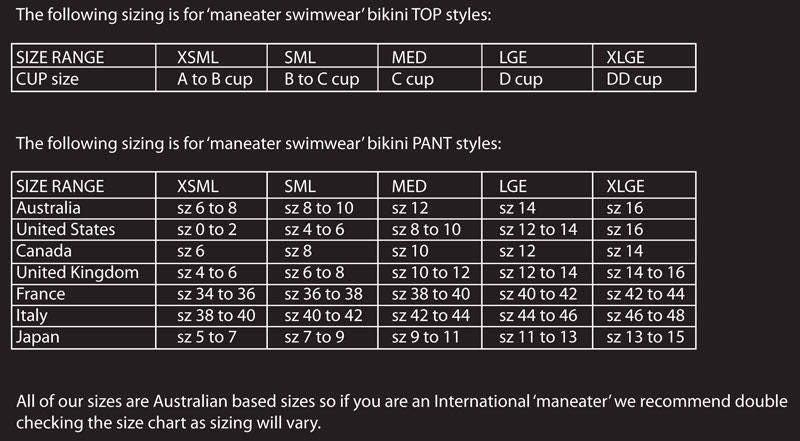 15%OFFSALE *** MissManeater CARNAL super micro strappy one piece designer swimsuit! SUPERmicro one piece! With a BRAZILIAN cut booty, you are GUARANTEED to stand out from the rest in this ONE OF A KIND MissManeater designer swimsuit!